Over the last several years, we’ve built lasting partnerships with public transportation agencies around the world. From partnering with the MBTA to provide paratransit service in Boston; to working with the Town of Innisfil, Ontario, to provide service to areas outside the reach of conventional transit; to working in Nice, France, to provide late-night connecting service to rail lines—we recognize transit and Uber can be a powerful combination. As we move towards our vision of becoming a one-stop shop for transportation in your city, our riders need the right option available at their fingertips for every trip. Many times, it can be faster or cheaper to take public transportation than any other form of travel, and we want to give our riders a seamless way to access that option right from our app. That’s why we’re excited to announce that we are rolling out our first-ever integration with public transit. In partnership with the Regional Transportation District (RTD), Uber riders in Denver can now plan their transit journey with real-time information and end-to-end directions right in the Uber app. Once a rider enters their destination, they’ll see “Transit” next to other available transportation options in their city. 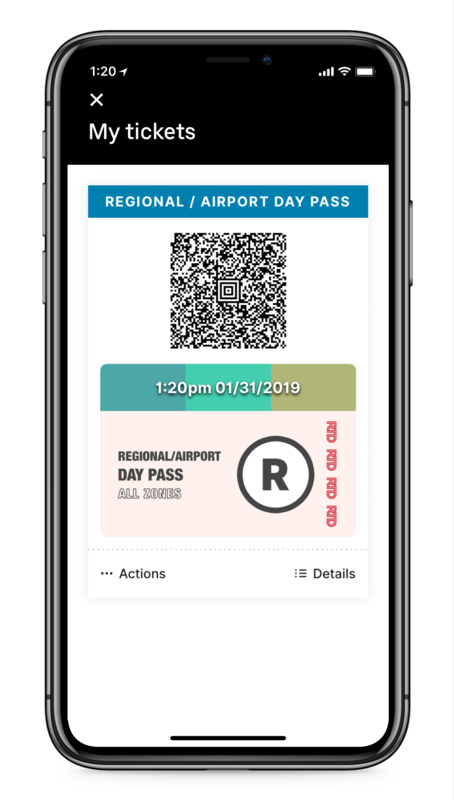 Once selected, they’ll be able to view available transit routes that will get them to their destination, along with real-time departure and arrival times, and receive walking directions to/from the transit stations. Soon, riders will also be able to purchase and use RTD tickets through the Uber app. When it comes to partnering and integrating with public transit, Denver is just the start. Through our partnerships with Moovit, our transit real-time data and route planning provider and Masabi, a SaaS ticketing and payments platform, riders will be able to see transit information, and book tickets in more cities soon. Beyond planning your journey and buying your ticket in the Uber app, we have an entire suite of services we’re offering to transit agencies that go beyond our app. Today, we’re rolling out an easy way for agencies around the world to learn about our offerings and to partner with us. You can read more at www.uber.com/transit.